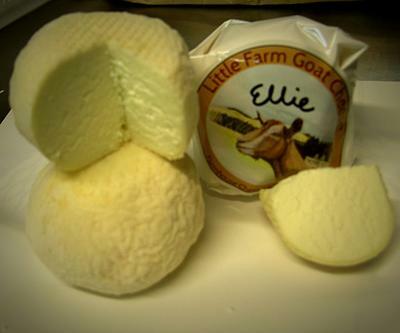 Possibly the most well-known goats' milk cheese, chèvre (literally “goat” in French) is a mild, fresh, soft cheese. Its creamy texture makes it an ideal spreading on anything, from a slice of fresh sourdough bread, to a cut of roast beef. In addition to a plain, lightly salted variety, our chèvres come with added flavourings: garlic and chive, or dill garlic and black pepper. 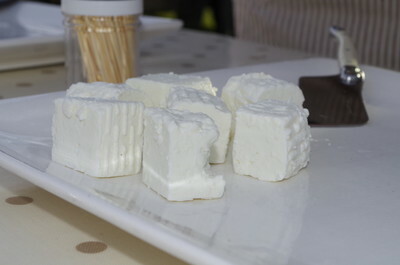 Our take on feta, a traditional Greek sheep's milk cheese. Brine aged for a minimum of two months. Our Quixote (pronounced key-HOE-tay) is created in the style of a Spanish Manchego. 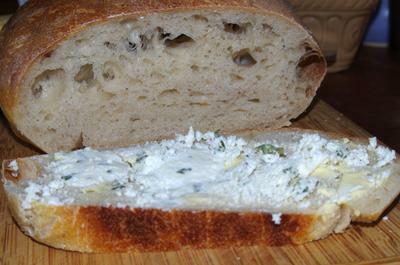 It is a versatile cheese and takes to additions very well. As well as our more plain, natural-rind version, we do a smoked-paprika-rubbed rind version, a mustard seed version, a Merlot-soaked version. Not quite yoghurt; not quite cheese. 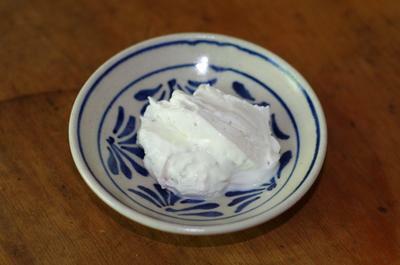 Labneh is Greek yoghurt strained for longer, leaving a much thicker yoghurt, similar in consistency to sour cream. Our labneh has garlic, dried herbs, and sea salt added to make for a delicious tangy dip. A soft, young, mould-ripened cheese. Hand-shaped little buttons of cheese with a smooth, fudgey mouthfeel and citrusy finish. 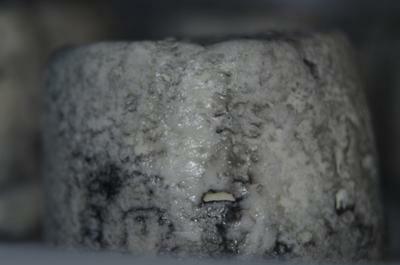 A mould-ripened ash-cheese. Ash is used to encourage some kinds of mould growth and inhibit others. You don't taste the ash, but it definitely influences the flavour of the cheese. 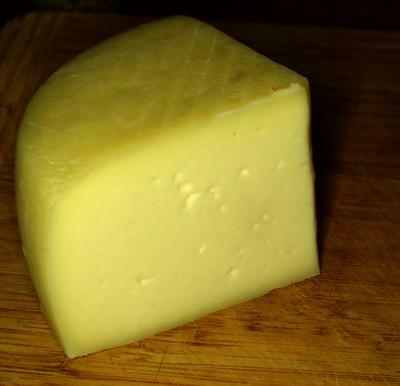 Young, the cheese has a fudge-like mouthfeel and a light, salty tang. Tuck it away for a few weeks more and it becomes very runny just inside the rind, and it takes on a much more pungent, almost blue cheesy taste. Our goaty take on Camembert. 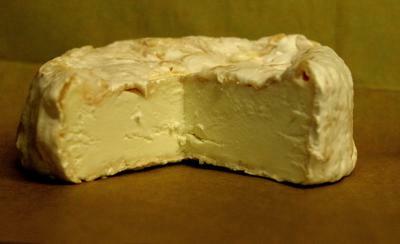 It is handmade using a Camembert recipe, but the goat milk lends a different quality to the finished product. Made in the style of a Caerphilly, and aged only four weeks, this cheese has a soft, springy texture, and a mild, milky flavour. Especially nice on sourdough toast with wholegrain mustard and a slice of ham.